One of the services we at Edwrads & Hampson specialise in is providing staircases to builders and joiners who design and build loft conversions. 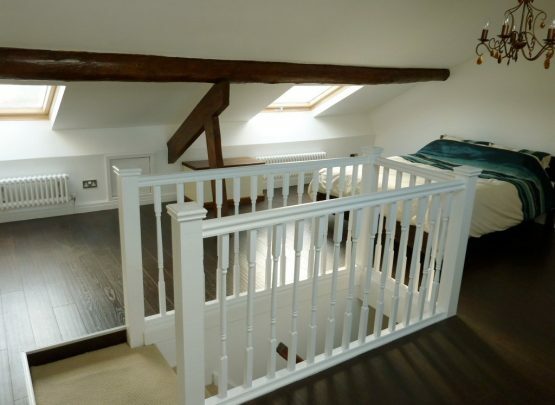 This service includes a complimentary design and measuring service which is crucial as loft conversions involve creating a stair-well in an area lacking in space. With that the design of the stairs is crucial as it needs to fit in such a tight space whilst still complying with current staircase regulations. 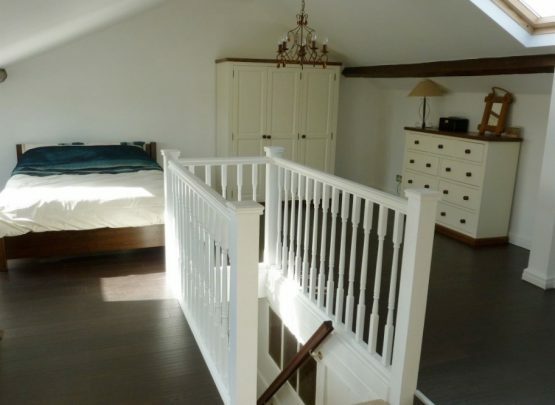 One of the clients who benefits from our loft staircase service is Utilise Lofts. Utilise lofts have been operating for the past 10 years, providing design and build solutions for clients seeking to take advantage off their under-utilised loft space. With this experience they know that the best way to make the loft space feel like a second floor is to have a full staircase rather than a loft ladder. Our service for utilise lofts come with a full measure and CAD service so that their builders know exactly where the stairs will go and what space they will take up. As well as a design service utilise loft receive a 5 day turnaround as we know that the staircase is the most important part of a loft conversion.